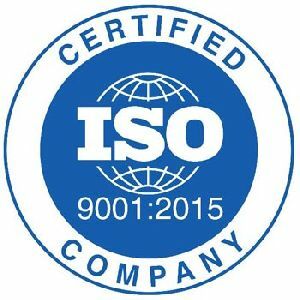 The company is specialized in offering assistance for obtaining ISO Certification. 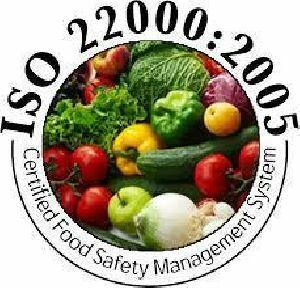 Our ISO Certification Services are sought after to get ISO 22000:2005 Certification, ISO 18001:2007 Certification and other ISO certificates. 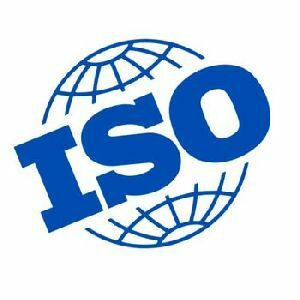 ISO stands for-international organization for standardization. 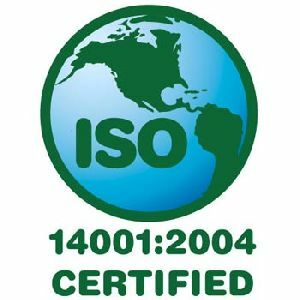 Quality management system certification ensures competitive advantages and secures future business identifying areas for the improvement and it also supports effort to fulfill rising customer needs. Satisfied customers and increased demand will only lead to a profitable business when costs are controlled at a minimum level. A certified quality system will support your pledge to improve the quality of your business performance. © Copyright 2009 - 2010. 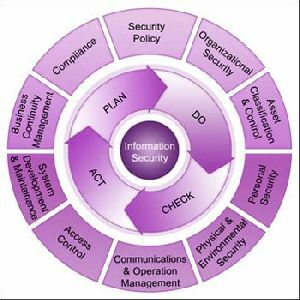 Ultimate Certification Services Pvt. Ltd.